At Valentine’s Quality Furniture Bendigo store we stock superior furniture brands including IMG, Moran, Molmic, Stressless, Tessa, La-z-boy, Nouveau and Warwick Fabrics. Our stylish and elegant products will enhance and beautify your home making it the envy of your friends! Mix and match from our incredible range of unique and interesting pieces to create a stunning, modern and stylish look for any room of your home. All of our superior quality furniture is available in store and online at affordable prices. Interest-free terms are available and we can organize delivery at a time to suit you. 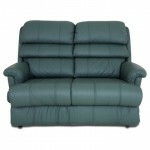 At Valentines Furniture Bendigo we have regular sales and promotions to make way for new stock. We always have huge bargains across our entire furniture range on offer. 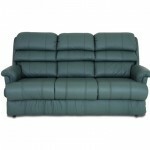 Click here for the best quality furniture sale Bendigo has available! 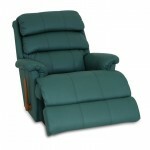 Browse through our range of superior quality Bendigofurniture. You are sure to find something that you love. Our extensive stylish range includes quality lounges and sofas, unique buffets, dining settings, ultra-comfortable recliners, display cabinets, entertainment units, quality home office furniture, coffee tables, bookcases, beautiful bedroom furniture, sophisticated accent chairs and much more.We also stock smaller and single piece decorator items and can custom make the best quality furniture Bendigohas available!